Ashlie LeAn - Female vocals on "You're Gonna Cry"
Produced by Hiser Brothers Music Productions, LLC. 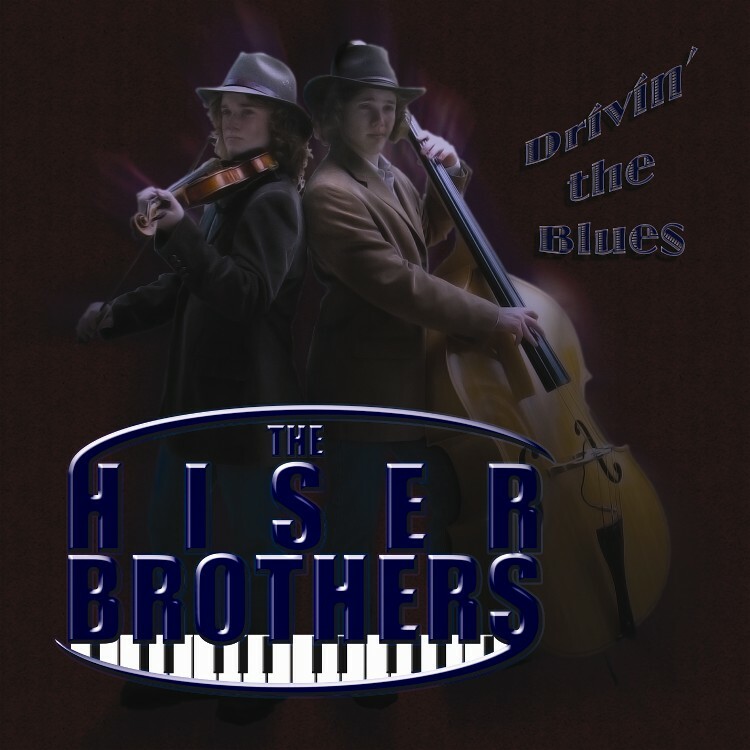 To purchase "Drivin' The Blues" mp3's, click here. 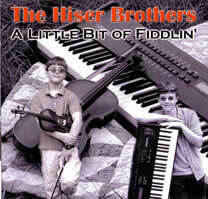 Very special thanks to all who have supported the Hiser Brothers. "You Gave Everything" is our second CD. It was recorded Dec. 2004-March 2005. 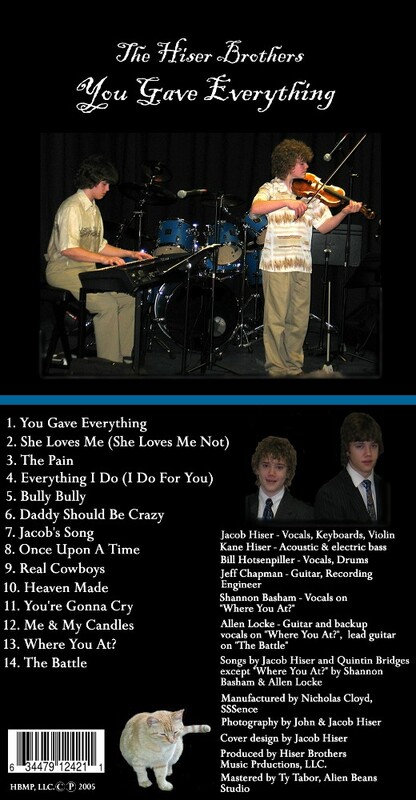 It has an interesting mix of styles: Country, Blues, Christian Rock, and also a modern classical piece. 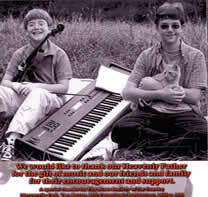 All the songs are written by Jacob Hiser & Quintin Bridges (except for "Jacob's Song" by Jacob Hiser; and "Where You At?" by Shannon Basham & Allen Locke). We hope you enjoy it! Allen Locke - Guitar and backup vocals on "Where You At?" and Lead Guitar on "The Battle"
Shannon Basham - Vocals on "Where You At?" 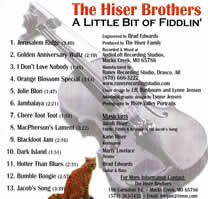 bluegrass Cajun, Scottish-Irish, Blues, and one original, "Jacob's Song".